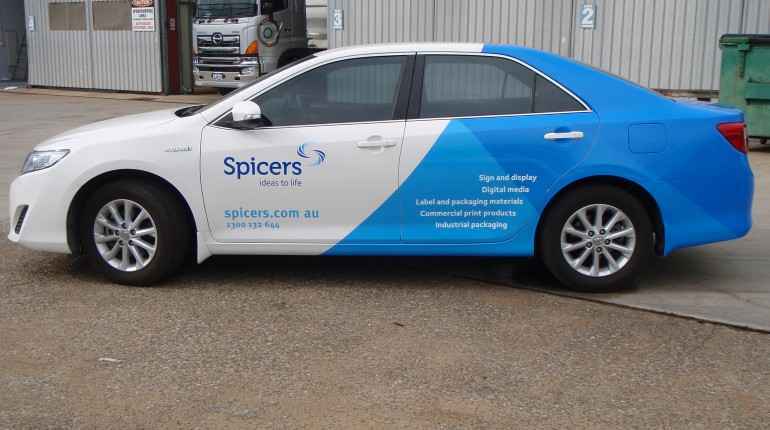 Signs Ahead promises to deliver the highest quality, most cost-effective printing solutions for all your branding requirements. 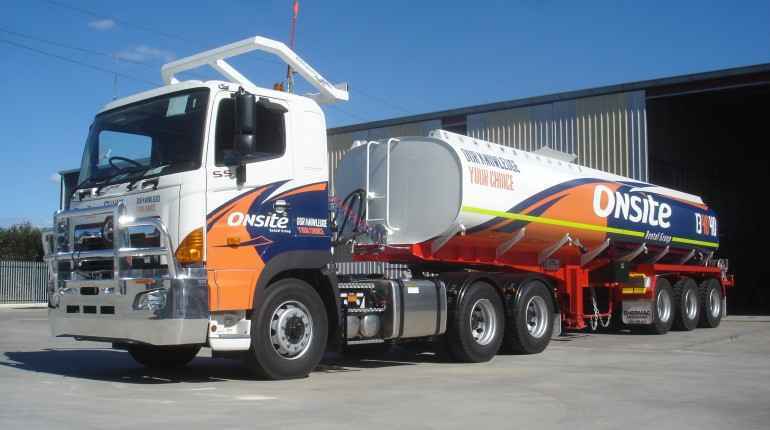 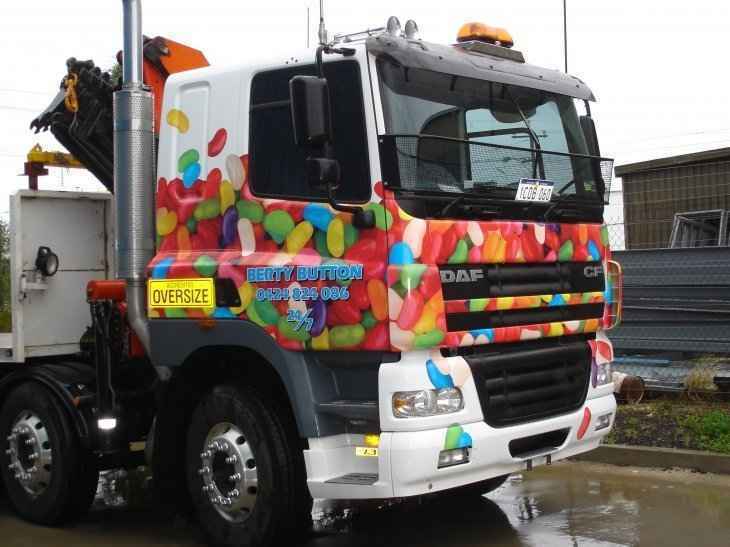 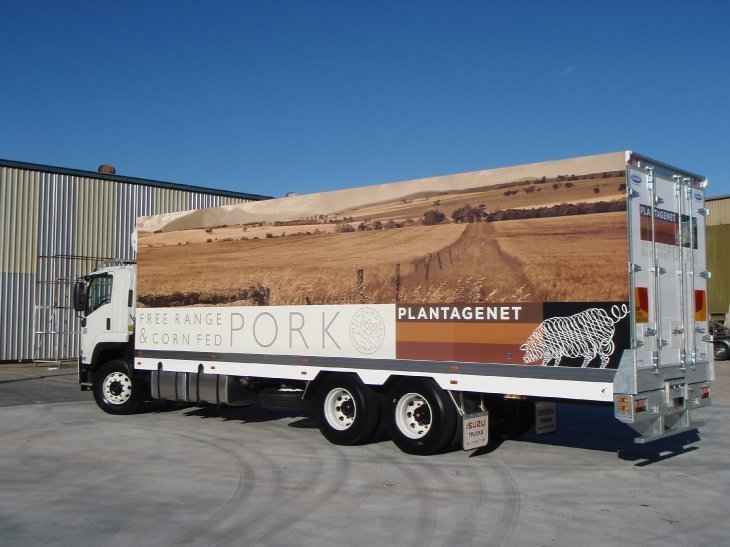 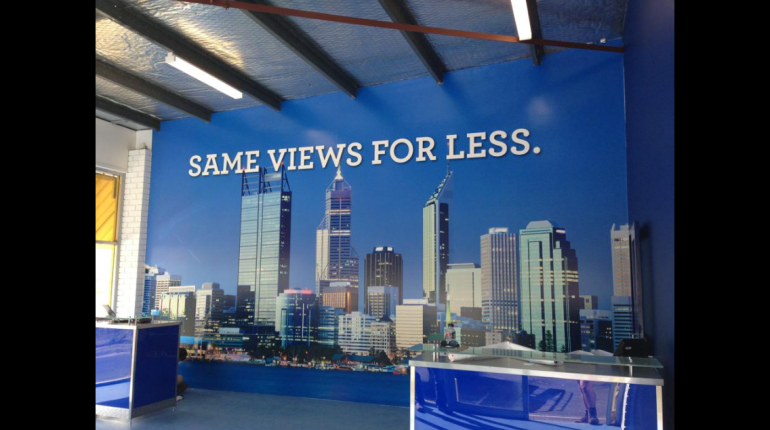 We specialise in the printing of large format high quality images, which can be printed onto a wide variety of materials including tarpaulin and vinyl for fleet applications. 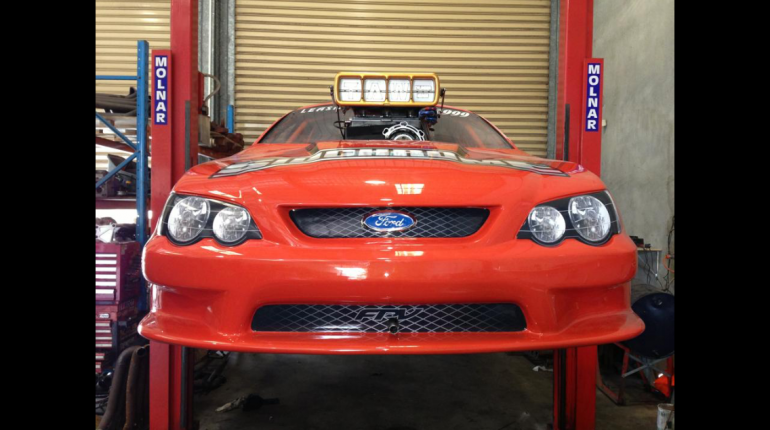 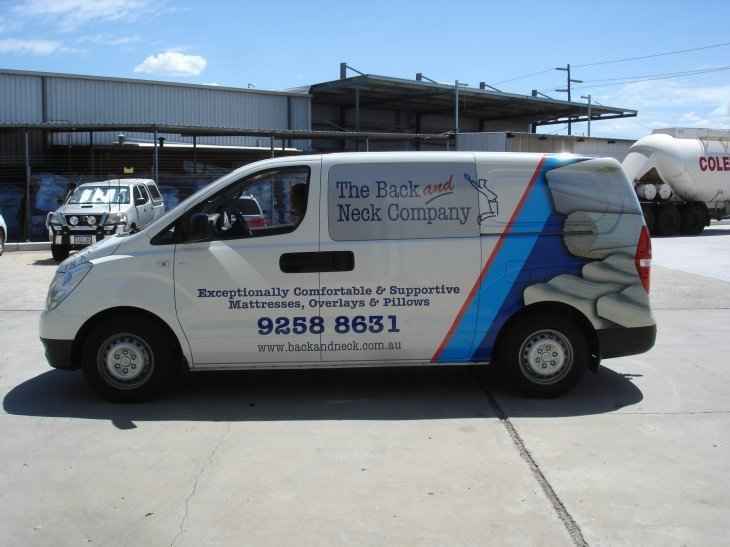 We can print short-run one off specialist decals to long-run at low cost printing. 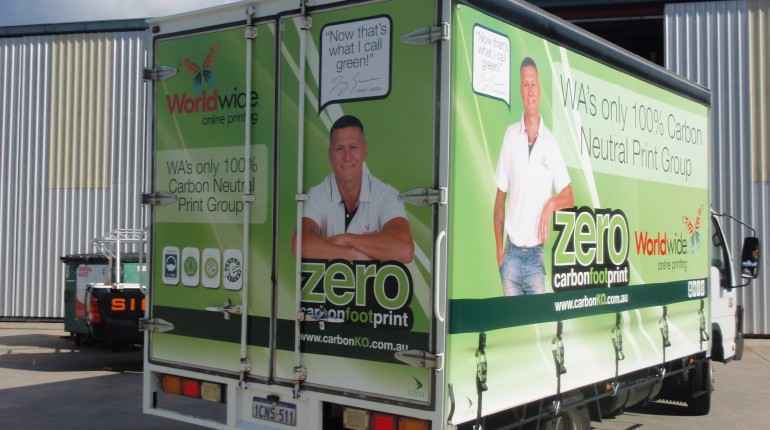 Our advanced in-house printing system is also used for full colour printing and die-cutting and is extensively used for banners, safety signage, stickers and labelling. 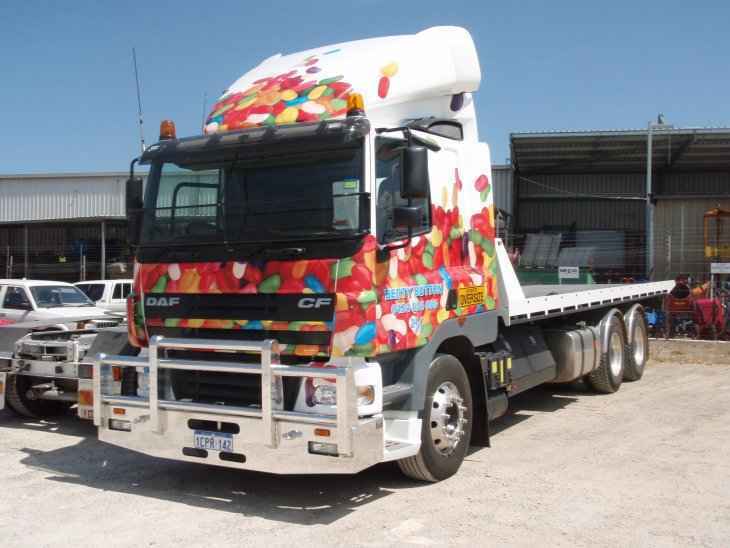 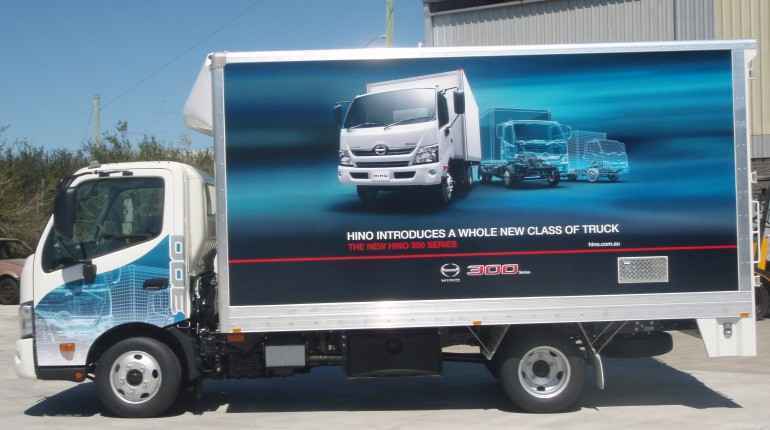 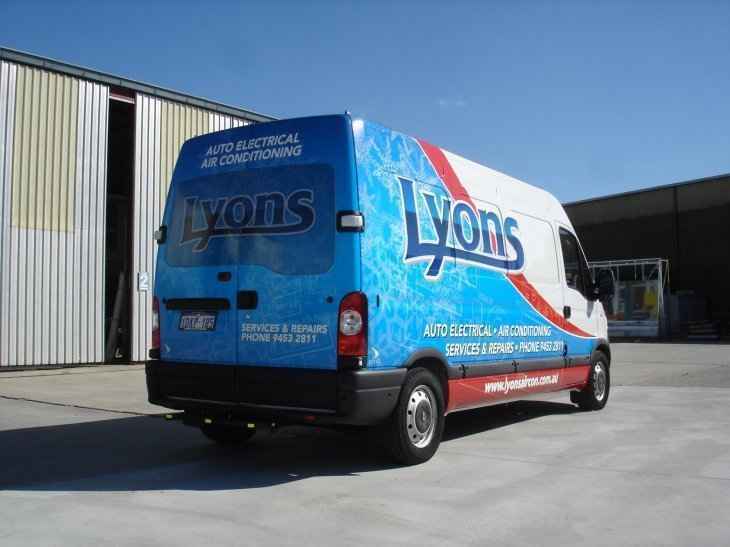 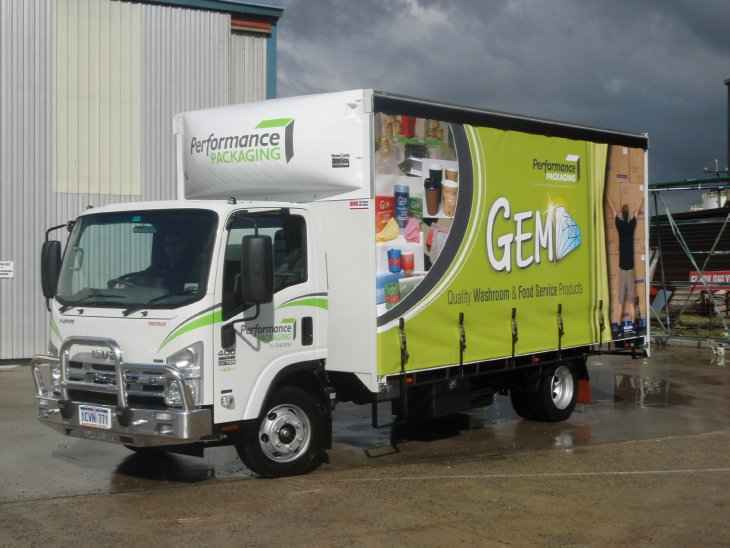 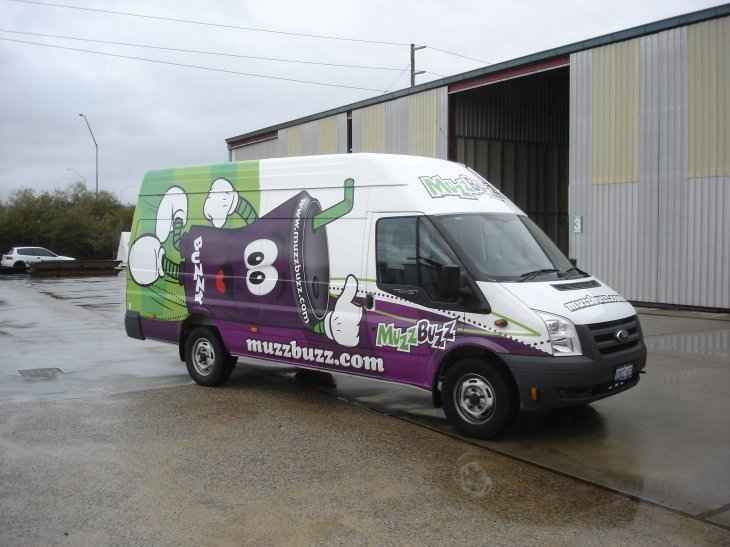 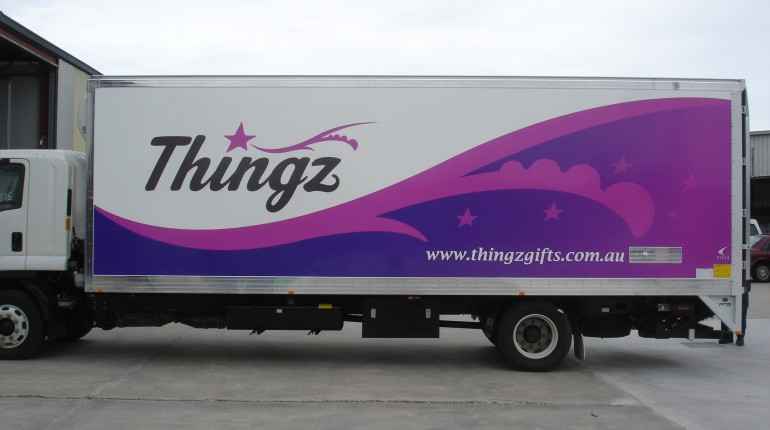 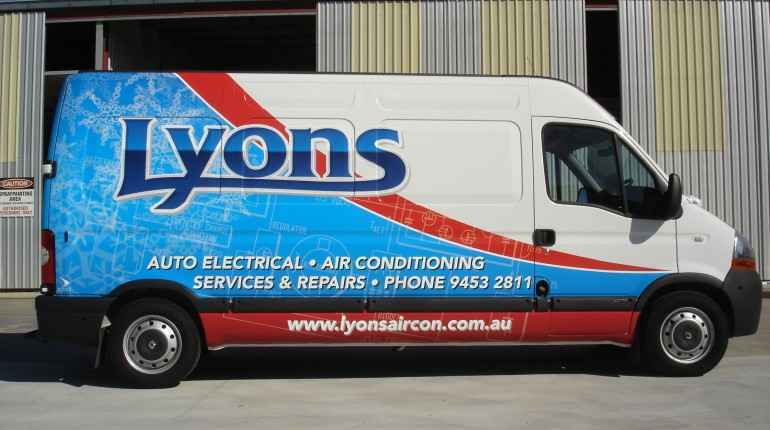 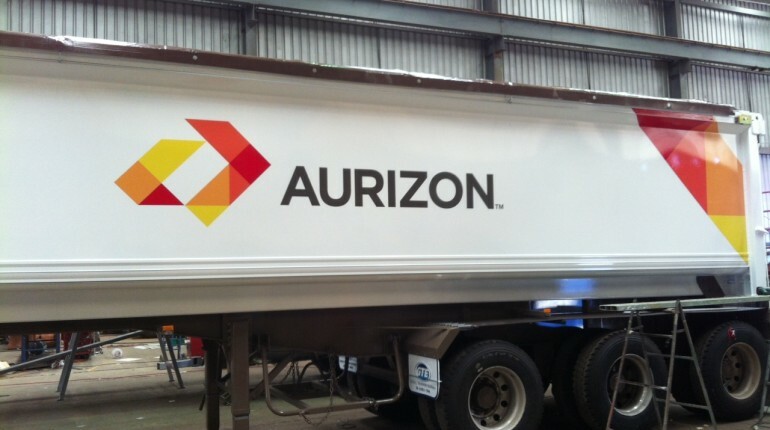 Contact us to discuss your fleet printing requirements.